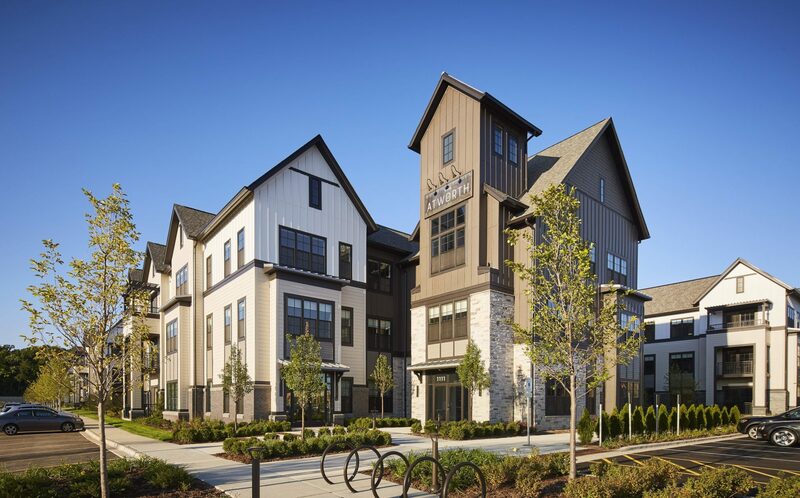 Congratulations to the Noca Blue Apartments team on officially achieving LEED Silver Certification. 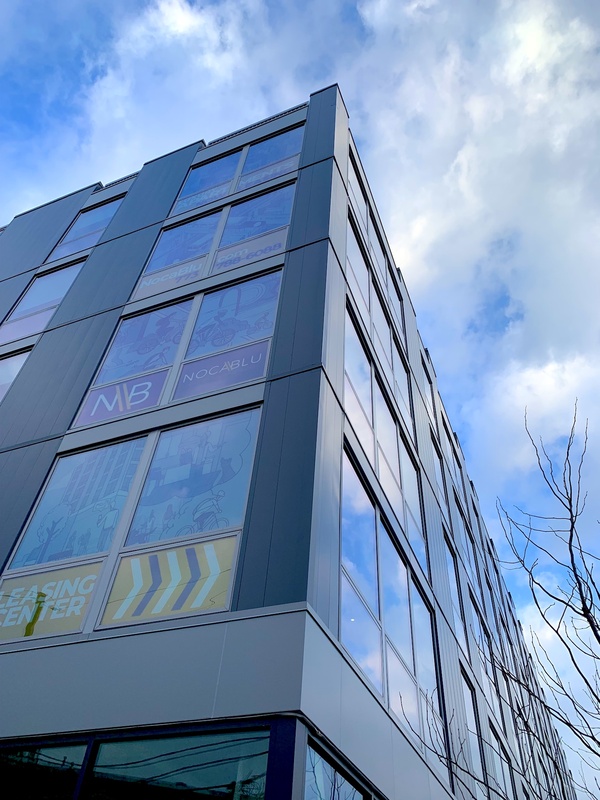 If you’re in the Logan Square area please be sure to check out this recently completed projects featuring 138 rental apartments with skyline views from the 2,000 sf roof top terrace. To celebrate our 10 year anniversary we are excited to release a new website and logo design which align with our firm philosophy. 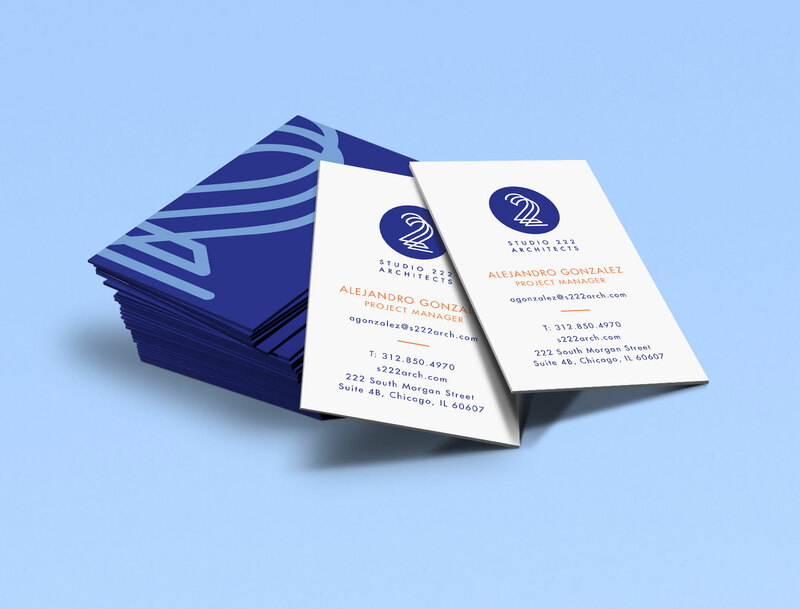 The interconnected triple 2s in the new logo represent our commitment to developing and fostering collaborative relationships between us, our clients and consultants. 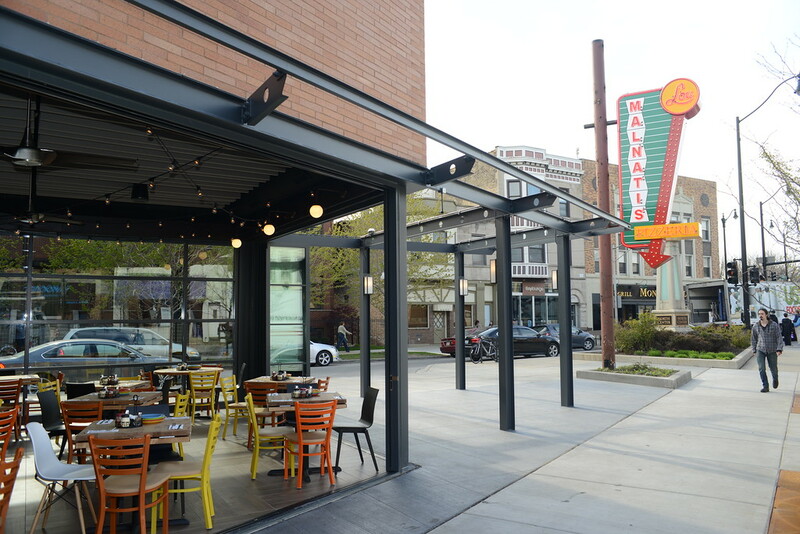 Studio 222 Architects announced as the winner of Interior Design Magazine Best of LaCANTINA commercial project design for their innovative use of movable glass door system for the indoor/outdoor space at Lou Malnati’s Lincoln Square. 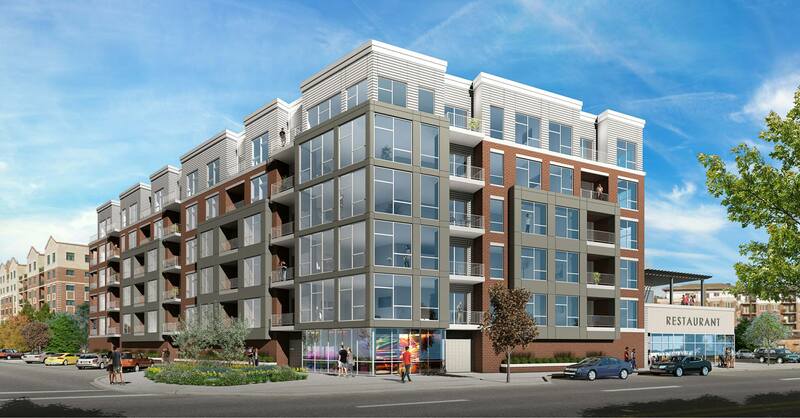 Nicholas and Associates breaks ground on a new six story, 73 unit luxury apartment building in Downtown Mount Prospect designed by Studio 222 Architects. Follow the construction progress here.